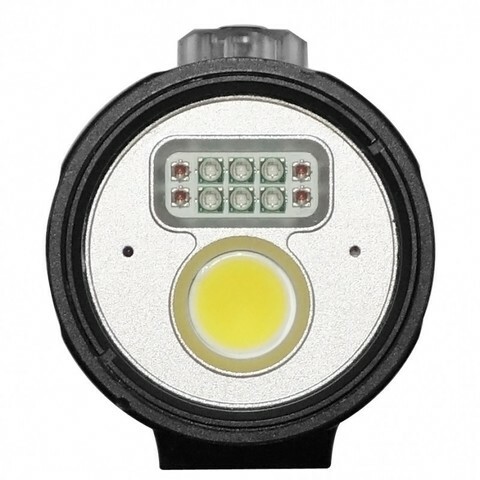 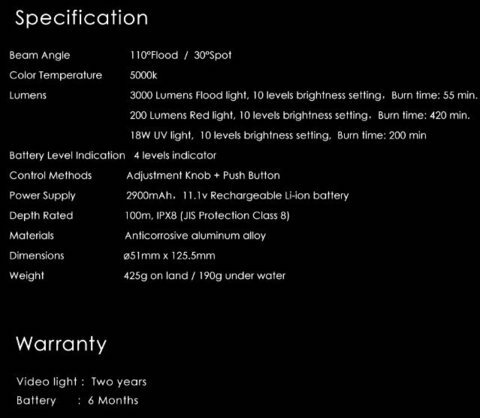 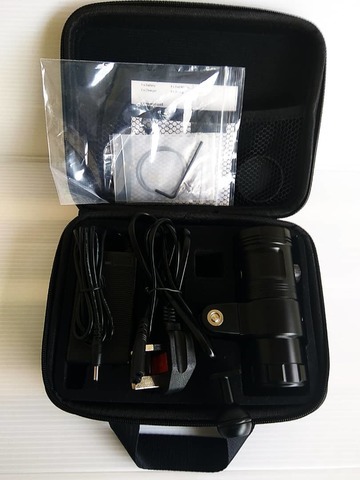 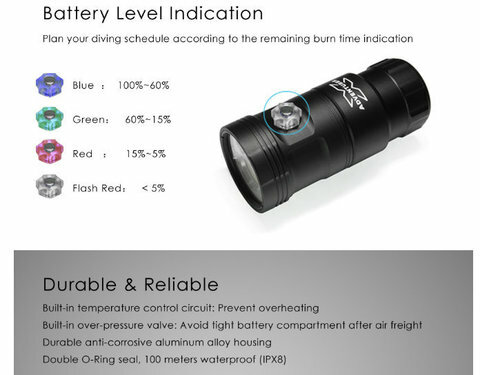 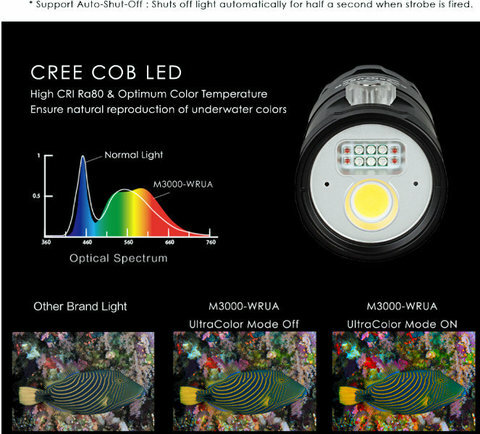 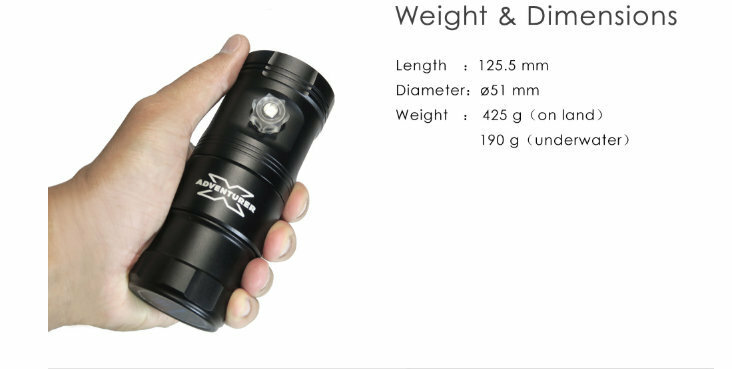 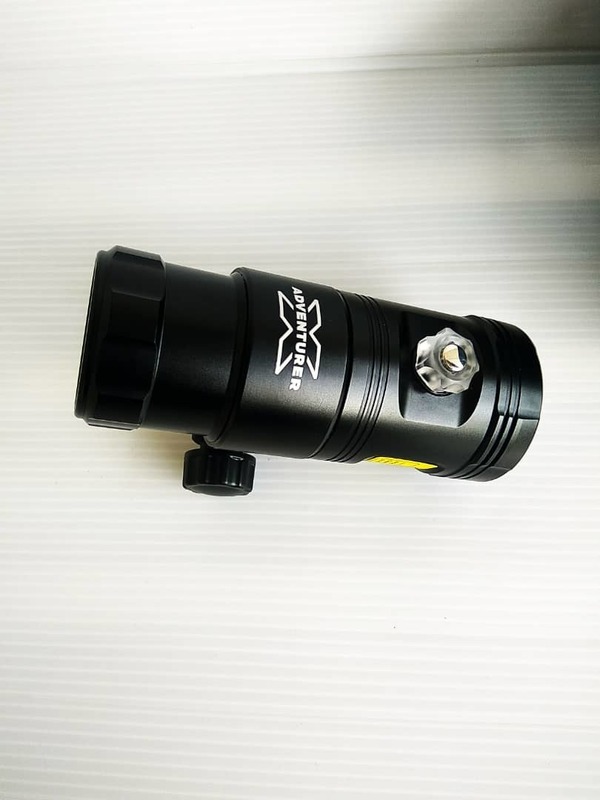 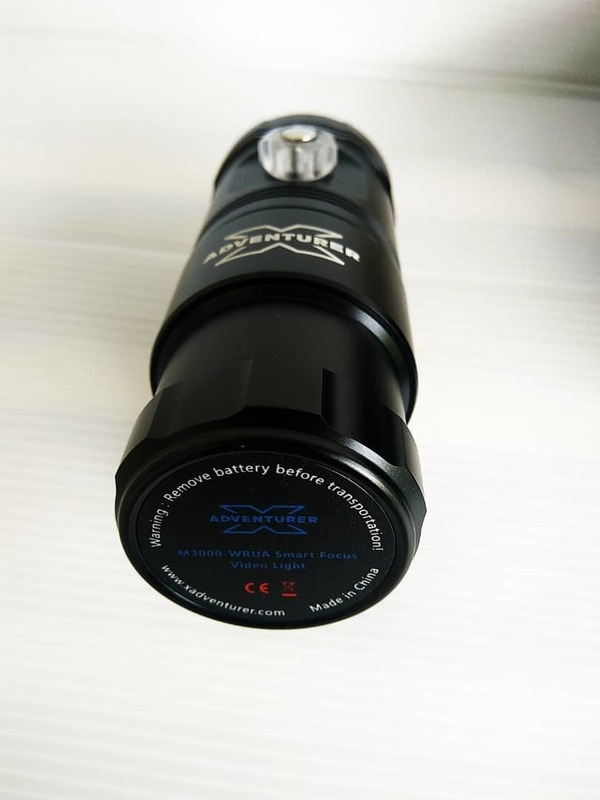 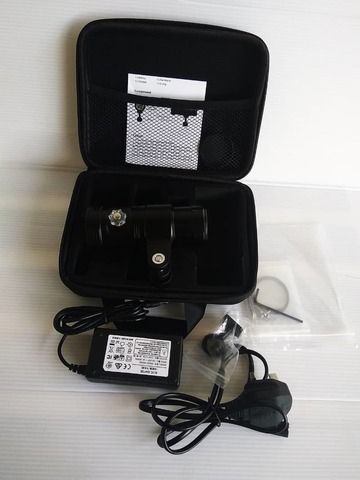 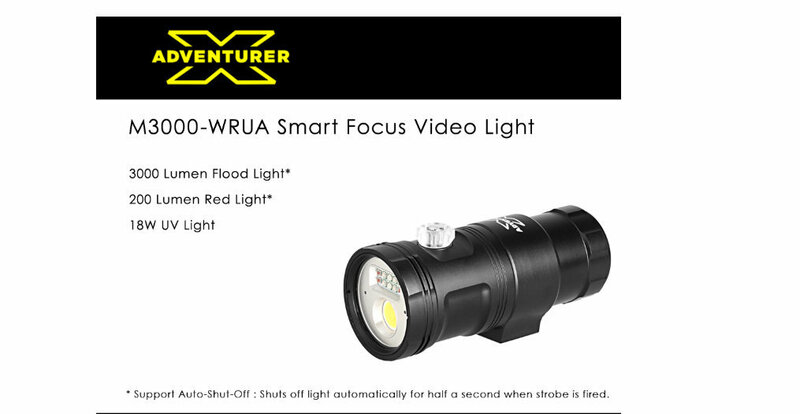 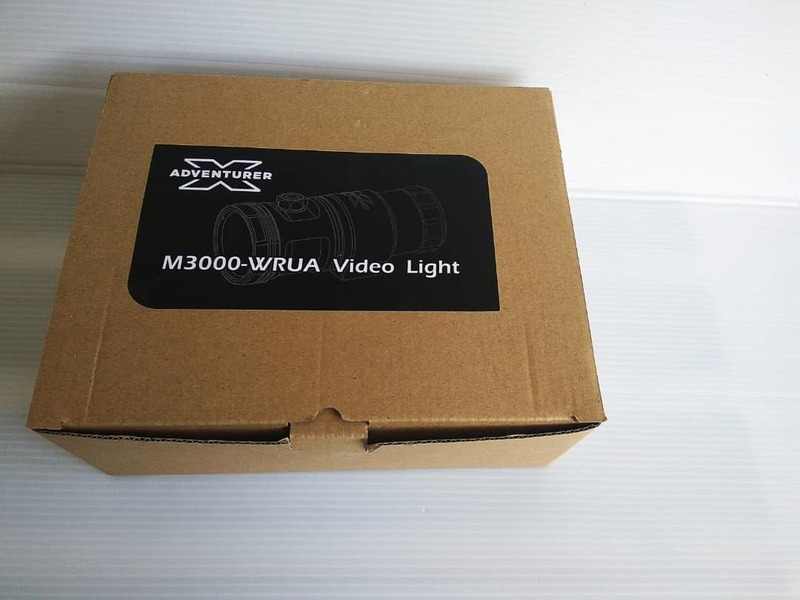 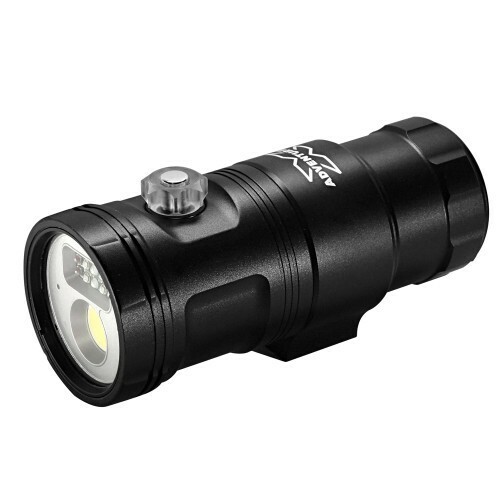 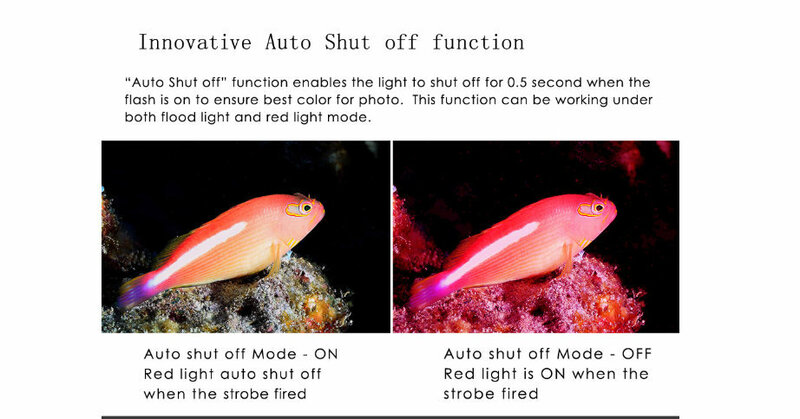 The M3000-WRUA is a all in one Smart Underwater Photo / Video light, build-in 3000 lumens CRI=Ra80 Flood Video light, 200 lumens Red focus light and 18W Ultra Violet light. The light support Auto Flash-Off (Shuts off light automatically for half a second when strobe is fired ). 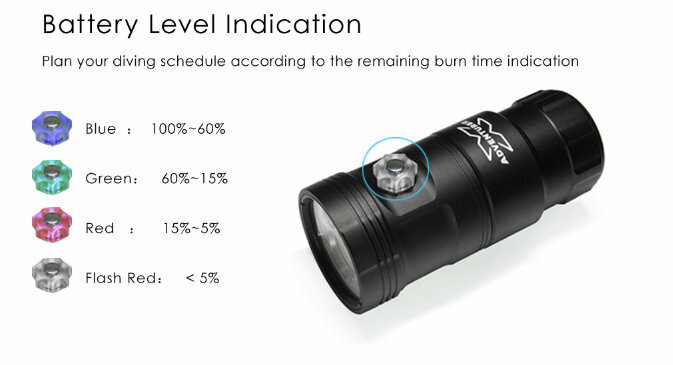 Build-in battery level indicator. 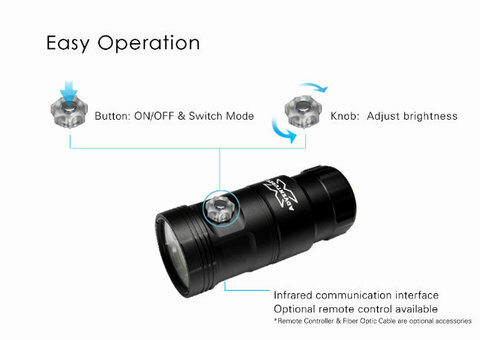 Knob+Push Button easy operation with one hand. 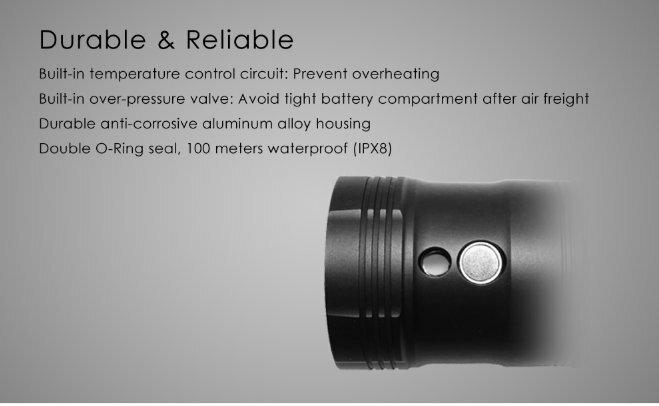 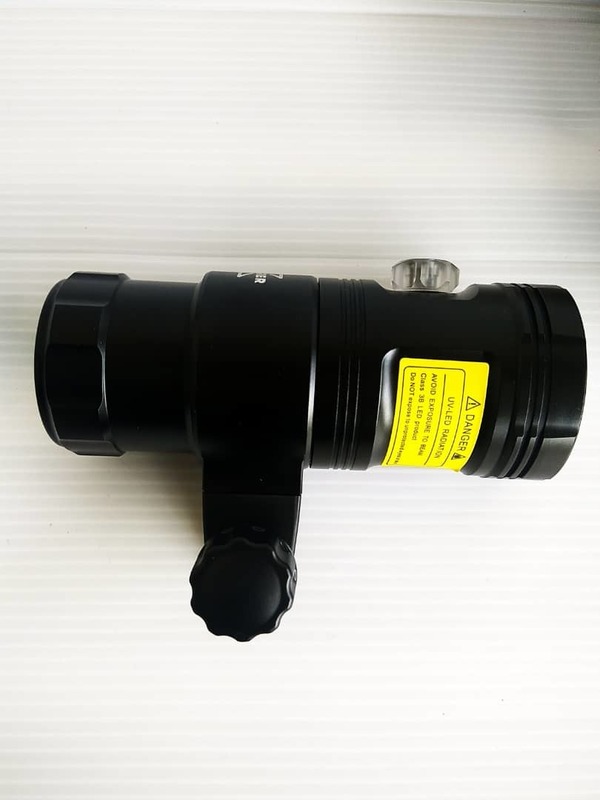 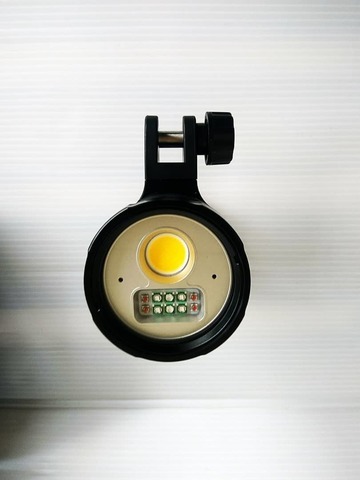 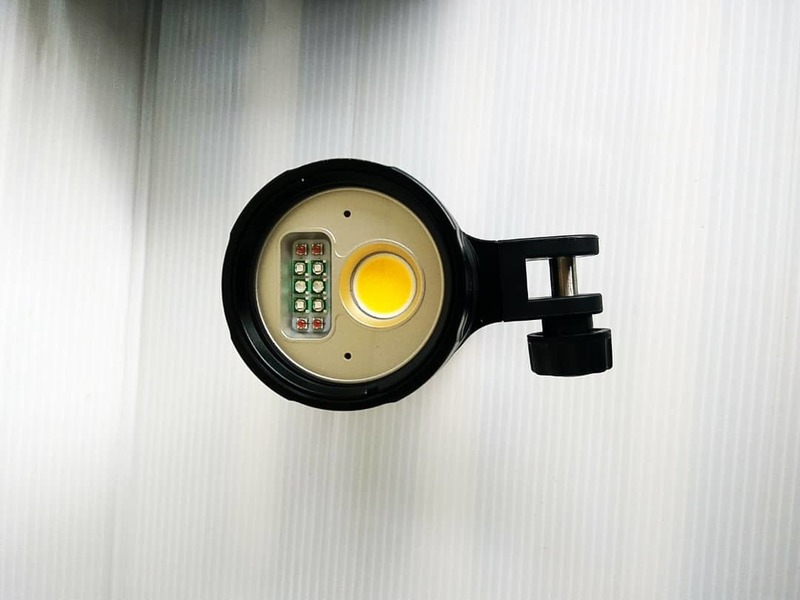 Build-in infrared signal communication interface, optional remote control available. 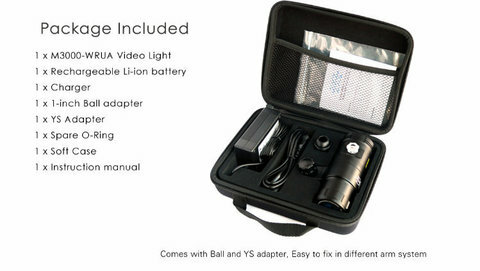 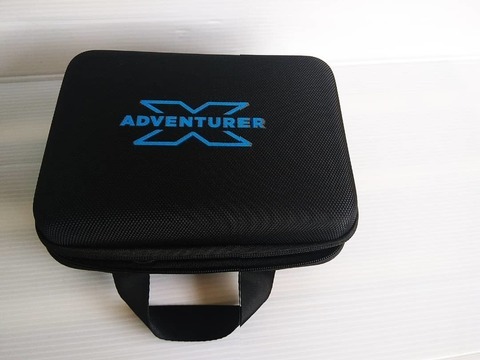 Comes with a YS mount and Ball mount, easy installation to your camera arm system.